Essi Avellan is Finland’s first Master of Wine. Recognized as a champagne and sparkling wine specialist, Avellan is the author of several wine books, including Matka Champagneen and Parhaat samppanjat. She has also recently revised and extended the 3rd edition of Tom Stevenson’s award-winning Christie’s World Encyclopedia of Champagne and Sparkling Wine. For her MW studies she wrote her dissertation on single-vineyard Champagnes and won both the Lily Bollinger Medal for best taster and the Tim Derouet Memorial Award for best overall student. Essi also holds a Master of Science degree in Business Administration. 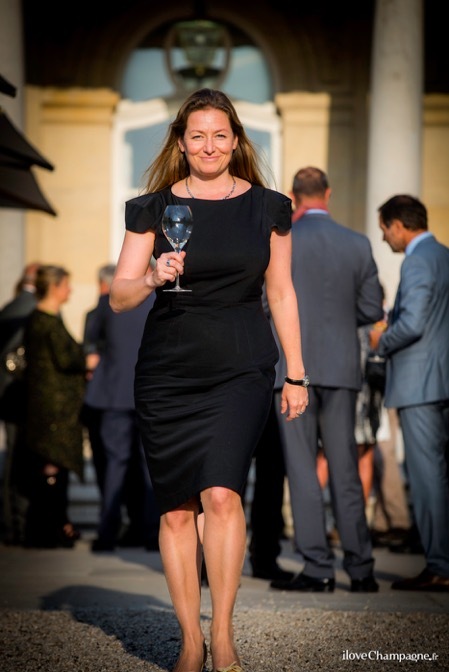 Essi is a reputed wine judge; in addition to FINE Magazines and The World of Fine Wine tasting panels she had acted as the chair of Decanter World Wine Awards’ Champagne panel and is a jury member at the Champagne and Sparkling Wine World Championships. She is an organiser of the annual Grand Champagne Helsinki event. Has has been knighted as Chevalier l’Ordre du Mérite Agricole by the Minister of Agriculture of France. She has also been awarded the titles Dame-Officier of Ordre de Coteaux de Champagne and Commandeur of Commanderie de Bordeaux.